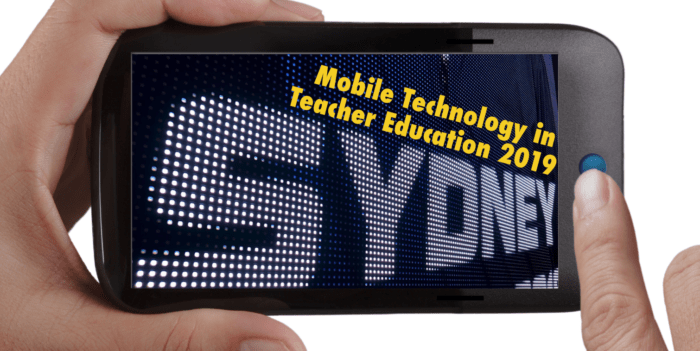 I was recently invited to present a Keynote at the Mobile Technology in Teacher Education (MITE) 2019 Conference hosted by The University of Technology, Sydney. This was the fifth edition of the conference, and as it turns out, I had given a keynote at the first MITE conference in Galway, Ireland, back in 2015. While preparing for the latest keynote I realized that a lot had changed in the past five years: both in the world and in the field of educational technology and educational research. And these changes were not necessarily for the better. 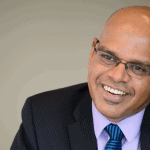 So I took this opportunity to reflect on some of challenges we face today and how we as a field can respond to them. In this context I also spoke to some of the work we are currently involved in within the Office of Scholarship and Innovation at ASU‘s Mary Lou Fulton Teachers College. A video of the presentation (audio synched to the slides) is provided below. A sincere thanks to Bui Thi Thanh Huong for the recording without which this video could not have existed. A special thanks to Claire Gilbert for adding some musical transitions and for providing the fake applause at the beginning of the video. That made all the difference.